Thank you to everyone who visited, brought their boats, took part and helped to run the 2018 Sea, Salts and Sail festival! It was the best one yet, with around 50 boats and over 4,000 visitors! 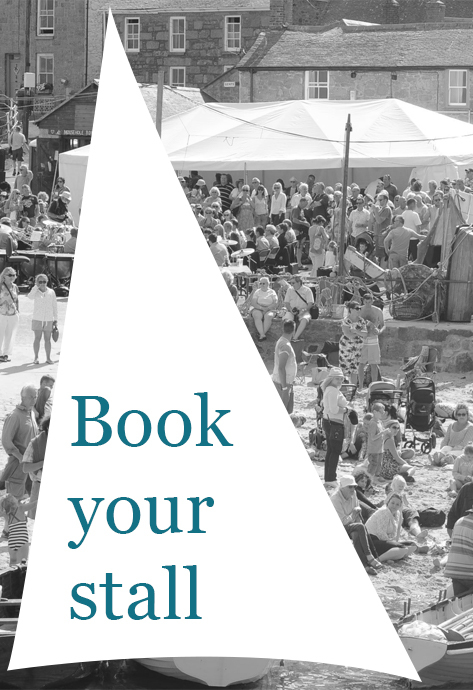 The Sea, Salts and Sail festival is a biennial Maritime Festival in the Cornish village of Mousehole. Founded in 1996 to preserve the identity of the village as a working fishing village and celebrate its maritime past. 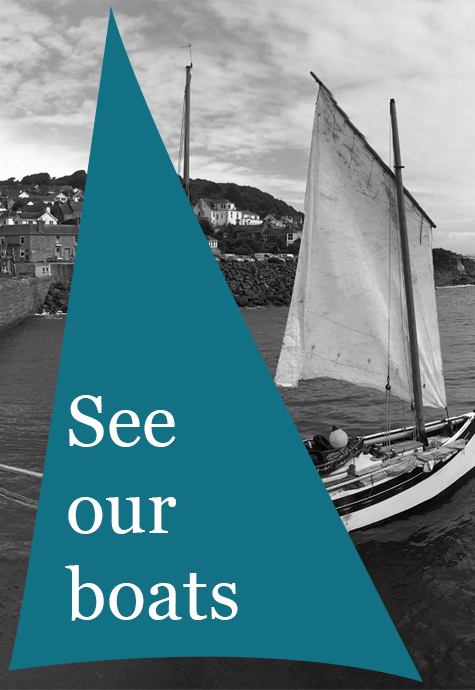 The harbour is the main focus with: visits from traditional craft; a full programme of rowing and sailing races; activities especially for the children; music, fun and games; traditional craft demonstrations; open artists’ studios and; of course plenty of local fare to eat and drink. The festival lasts over a three-day weekend with a variety of different events, performances and amusements. What an amazing festival – the ‘Rose of Argyll Departing the Gaps’ painting sold for £2,000. We were lucky to welcome 50 boats and over 4,000 visitors! We couldn’t have done of any of this without our fantastic crew of volunteers and dedicated Committee members. The painting ‘The Rose of Argyll departing the Gaps’ was auctioned on SUNDAY 15TH JULY 2018 on the main stage and it sold for £2,000. "This festival reveals Mousehole's close relationship with the sea. From kids paddling at low tide, sculling races, to the harbour packed full of historic vessels, it’s when the village really comes to life. 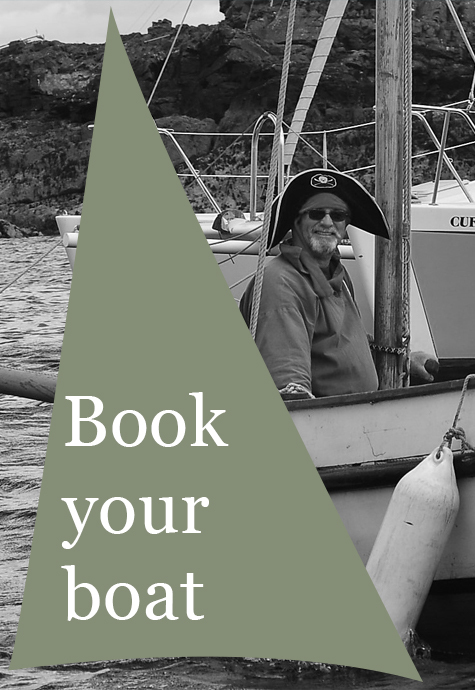 The best way to arrive is by boat, of course - I'll be on the 40' lugger Barnabas"